Allevate’s Face-Searcher enables organisations, large or small, to utilise a facial recognition cloud service. Incorporates advanced, world-class face recognition technology without the need to install or maintain a complicated software infrastructure or related compute platform on your premises. Simply point your cameras at Face-Searcher and manage your watchlists and alerts using our easy-to-use web-based interface. Facial Recognition as a Cloud Service … No Complicated Installation Necessary. Simply utilise Face-Searcher, an enterprise-grade and highly scalable face recognition solution running on infrastructure provided by our hosting partners. Realise economies of scale by sharing Face Searcher with other subscribers or request your own private and dedicated instances. Also, speak to us about options to enable Face-Searcher in your own private cloud. Utilise Face-Searcher with any IP camera. Install Allevate’s light-weight Face-Searcher Edge application on your network to receive video streams from your cameras. Utilising highly accurate face detection and cropping algorithms, the Face-Searcher Edge only sends still frames containing individual cropped faces to the Face Searcher service. Install Face-Searcher Edge on your existing servers or deploy on ultra lightweight, low-cost and portable platforms or directly onto the camera. Manage and maintain your watchlists. Respond to, adjudicate and maintain your watchlists alerts. Also, speak to us about automating and pushing your watchlist alerts to your existing security systems. MXSERVER, from Tygart Technology, is the only product on the market designed to handle Big Data (massive amounts of photos and videos). MXSERVER utilises a cloud-based architecture for faster parallel processing of services. Cloud computing provides MXSERVER the ability to rapidly scale to ultra-large deployments. Enterprise-Grade MXSERVER is already proven and being utilised by Defence, Intelligence and Law Enforcement organisations. MXSERVER is agnostic to and can be deployed with multiple commercially available face recognition algorithms. It is already integrated with multiple face recognition algorithms that have been evaluated by the US National Institute of Standards and Technology, such as CyberExtruder’s Aureus face detection and matching SDKs. Face-Searcher can be run on it’s own or alternatively integrated with your existing security systems. Face-Searcher was, in conjunction with Facewatch, deployed in Brazil and extensively tested in with BR Malls. 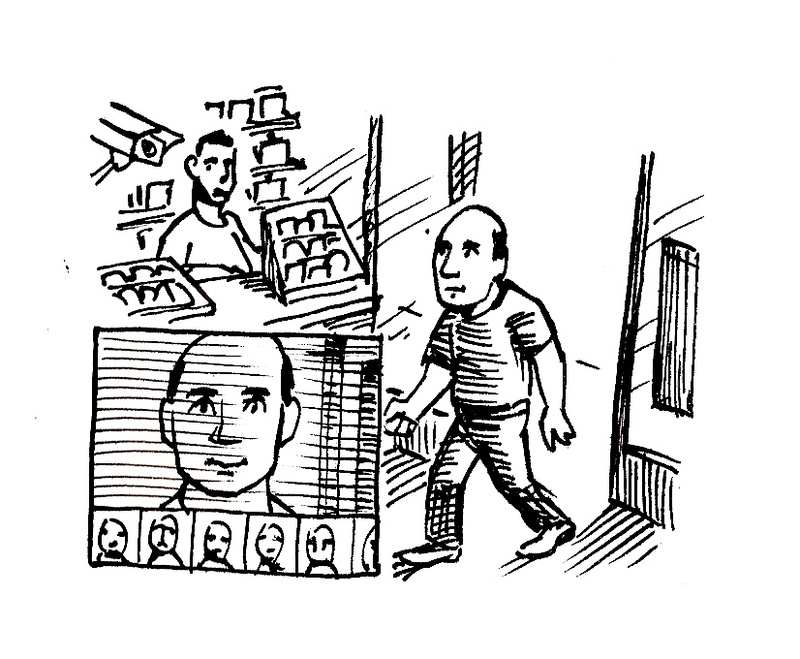 Super recognisers are people with extraordinarily good facial recognition ability. It is the extreme opposite of prosopagnosia. It is estimated that 1–2% of the population are super recognisers. Allevate works with Super Recognisers International (SRI) to combine the massive scalability of automated facial recognition with a human element adjudication service. SRI super recognisers are trained in behavioral analysis and facial mapping and are academically accredited by the University of Greenwich. Using Face-Searcher (facial recognition as a hosted cloud service), your business or organisation can immediately benefit from the accuracy of the world’s best facial recognition algorithms. A cloud-enabled services environment provides an economical, clear and easy to understand subscription format that removes the need for expensive or complex software installations and maintenance. Automatically find, extract and index faces to enable biometric and biographic searching of media. Find and cross-reference all media instances in which a person of interest has been seen. Identify, locate, and track persons of interest, their associates and their activities across all media. 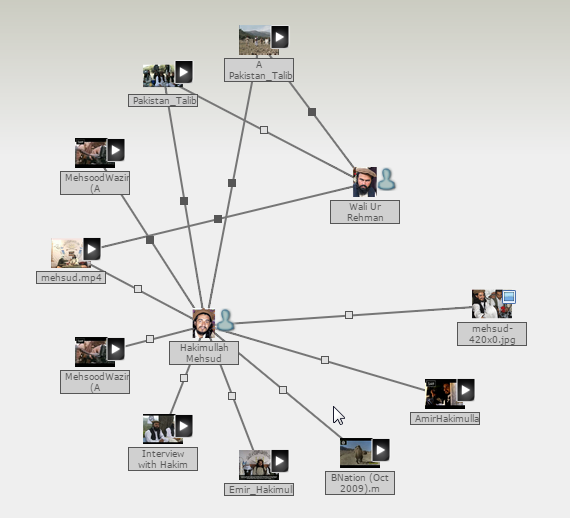 Discover, document and view links between people of interest, their activities and networks. Use of metadata (including geo data) in the media to enhance investigations and association of data. Integration into existing system environments, databases and components via a flexible API. You can read more on using MXSERVER here.